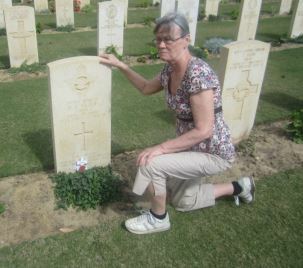 Born in early 1919, the son of John Beaumont and Eva Daisy (nee Lewthwaite) Neale, Douglas Beaumont Neale was killed in Egypt when flying with No 5 Middle East Training School. Douglas’s father had emigrated to Canada where he worked as an electrical engineer, and served with the Canadian Expeditionary Force during WW1. Douglas and his mother travelled to Canada when Douglas was only a few months old, the family returning to England in June 1922, eventually setting up home in Hillingdon, Middlesex. Douglas was a boarder at Lord Williams’s Grammar School in Thame between 1932 and 1936. 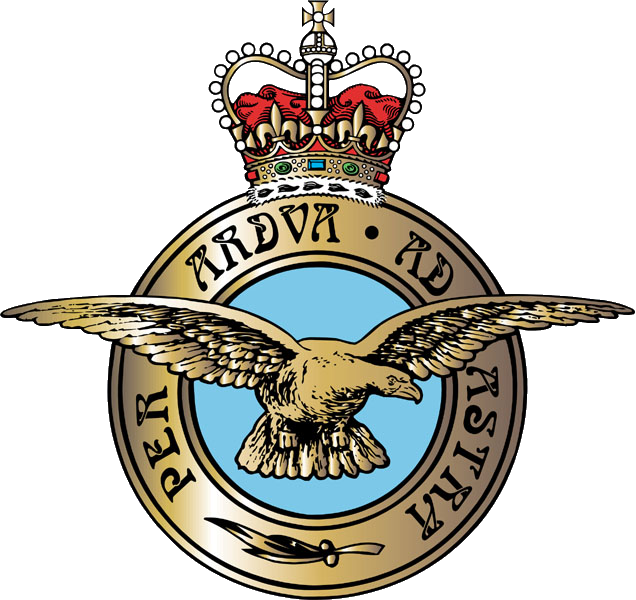 Early in World War 2, he enlisted with the Royal Air Force, and gained his “wings” in July 1941, being promoted from Leading Aircraftman to Pilot Officer. Reaching the rank of Flying Officer he was posted to the Middle East as a flying instructor. On the 13th July 1943 Douglas took off from RAF Shallufa on a torpedo training flight in Wellington 1C, HX734, one of 4 planes on the exercise. According to reports the plane veered off track in a mist, and crashed into a bank, catching fire. The five crew were all killed and are buried at Suez Memorial Memorial Cemetery. Douglas is commemorated on the Lord Williams’s School memorial board.